I’ll be at Bangerter Crossing in Draper this Saturday, the 17th with 9 other amazing bloggers around Utah where you can come and shop our closets, enjoy girl talk and win prizes. Hope to see you all there! See the flyer below for all details. You’re looking gorgeous!! Perfect shades and shoes! Gorgeous look. Love your skirt so much. Congratulations on your win! It was well deserved. I am loving this outfit as well! Those heels are to die for. So pleased you won, you thoroughly deserve it. Totally lusting after your skirt! Loving these bold stripes on you – I’m talking all about leather in my post today too! Congrats on your award!! Congratulations!! Well deserved- you have amazing style! The shoes really make the outfit pop. Love this look! Your previous post, with the metallic skirt encouraged me to go out and get one, though I first thought it’s too bold. Can’t wait to style it. Congratulations on winning the award! Those Prada sunglasses are perfect on you. you look amazing. no surprise. congrats on winning!!! 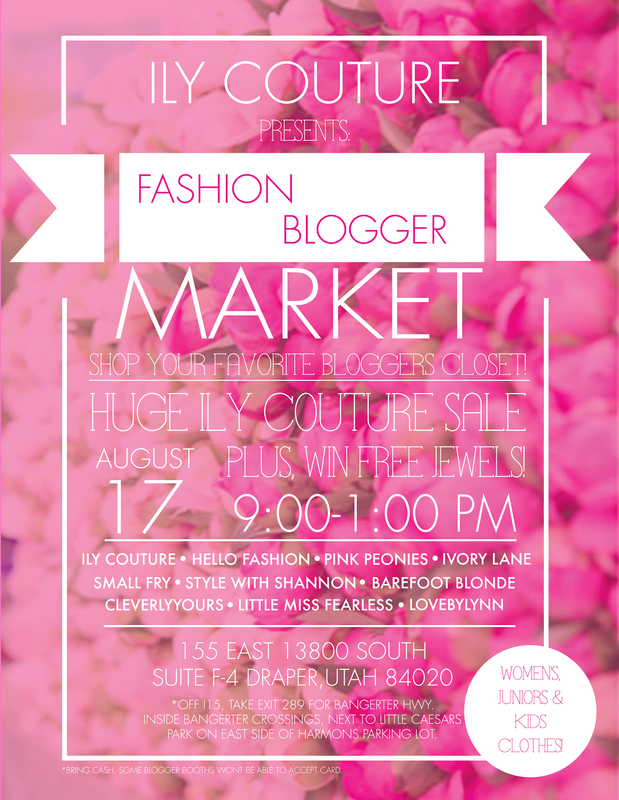 oh man, i wish i lived in utah so i could shop your closet!!!!!! Congratulations Rach! You deserve it. Sounds like a fun event—too bad I’m all the way in CT :/ Have fun! Love this outfit with the leather skirt and the hot red shoes. Congrats! I definitely see why you won! Congratulations, Rach! I’m so happy for you! And this leather midi pencil skirt is the perfect outfit to celebrate in! Rach! I love those earrings (& your style, obvi). Congratulations on the style award! You look so glam (as always!) in these pics. Congrats on this award. Love the stripped top with a leather skirt. Wow, you look stunning today. Love the bold black and white paired with the amazing leather skirt. The length makes it so classy. The pops of red in your shoes and lip colour are bold and gorgeous. Those earrings are my next purchase! Congratulations on your win!!! You are my favorite blogger. It’s no wonder you won. Your style is great! Congrats Rachel! Was so happy and excited when I heard that you won. Thank you for your continued fashion inspiration! Congratulations! Love the look and those red heels are killer! How fun! Utah has so many great fashion bloggers it seems. Love the black and white on you, that skirt is not something most people can pull off but looks very edgy on you. Congratulations Rachel! The award was well deserved, you are amazing and such an inspiration to all of us. Congrats on winning! Your skirt is stunning! I love all the possibilities there is with it! Congrats you absolutely deserve the win!!! Amazing look, dear! And congrats to you! Lovely outfit, you look super cute and chic!! I love the black and white, so classic. Congrats! Congratulations and love your skirt! Congratulations Rachel, you totally deserve it! Love this leather pencil skirt. It’s such an edgy material yet classic shape. Love the low ponytail with the mid-part. Very chic. Goes well with the black and white ensemble…very Parisian! Love your outfit, and really want your sunglasses! Congrats!! I love the look…the red touch in the shoes is amazing. Congrats on winning Rach! You look stunning in this classic combo, yet you totally revamped and made it super chic and stylish! Congrats on winning! This look is so amazing, you look so chic. Love the pop of red! aww congrats! It’s a much deserved win! Wow, congrats you definitely deserve it! Stunning and chic look! Congratulations on such a great honor! Congratulations, Rachel! Definitely well-deserved. Love your blog and your style. So amazing! Love this look on you. Congrats! That’s so cool! congrats :) I love your red shoes! Love this look!!!! Congrats!! I just found your blog and I’m glad I did because your style is amazing!I’m excited to be your newest Follower!!! Congratulations on your award! you really deserve it. I am a new fan of your blog and your style! Congratulations!!! What a wonderful accomplishment. It’s been so lovely to see your blog and opporunities grow over time. Great outfit too!!! Very, very nice outfit! Love every single detail! You look adorable! stunning look! Love the red shoes and lipstick! Those red shoes are to die for! Amazing look, Rach!